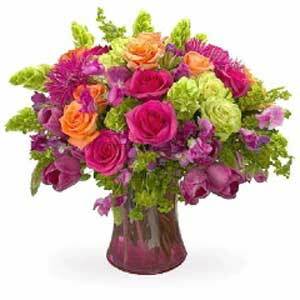 Yesterday, April 22, 2015, was National Administrative Professionals Day. Here at TVPD, all the ladies in the office were treated to lunch and a bouquet of flowers. We have very thoughtful bosses and greatly appreciate their kindness.